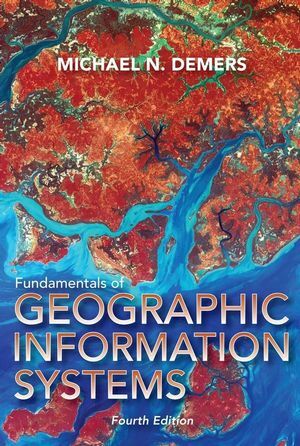 4th edition, published by John Wiley and Sons, Inc. Accessible and straight-forward. Emphasis on modeling and analysis.